We love to see our senior patients. To know that getting a little bit older brings with it many good things. One great bit of news is that more and more people are avoiding the need for dentures as they grow older, going against the notion that false teeth are a normal part of growing older. Thankfully, industry has responded with ergonomically designed devices such as electric toothbrushes, toothbrush handle aids and floss holders that make it easier to grasp and control. Some of these items are available at our surgery – just ask! 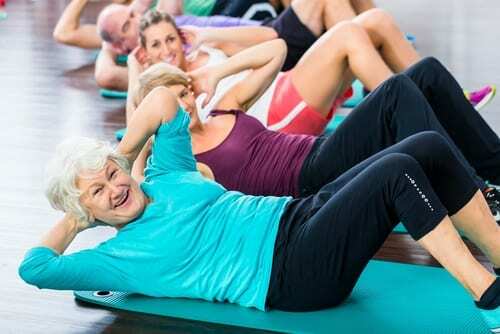 Osteoporosis is well known and understood by our dentists. They can provide suitable dental treatment, dental guidance/bisphosphonate information and collaborate with your medical practitioner/specialist to ensure you are well cared for. If you are having treatment for cancer or have just finished treatment, our dentists understand how this effects the body and the emotions. They can offer you dental advice to minimise the pain and discomfort of a dry mouth and we have products for sale that help avoid tooth decay and re-hydrate the mouth when starting treatment. We often have free samples of these products to try. The dentists will collaborate with your medical practitioner/specialist to ensure you are well cared for. 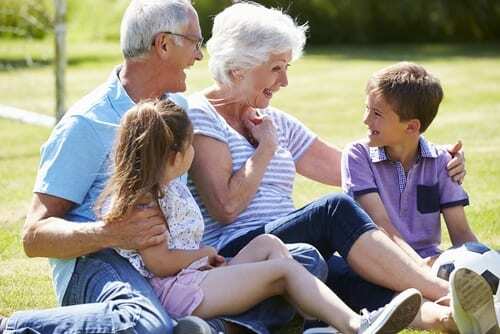 Many parents are now relying on grandparents to care for their young school age/children. We are increasingly treating children that are brought to their appointments with their grandparents. Unless the grandparent is their legal guardian, or the child is no longer considered a minor, all medical history forms must be signed by a parent and treatment plans must be discussed with a parent.